Admission: $5 Adults, $4 Seniors, $3 Students and 5 & under Free Admission. 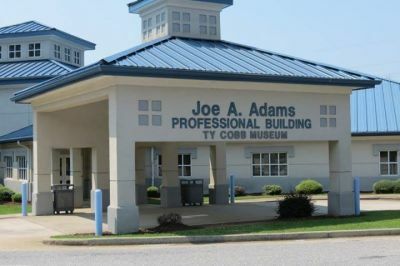 The Ty Cobb Museum is a nonprofit organization founded to perpetuate the memory of the greatest baseball hitter of all time, Tyrus Raymond Cobb. Its mission is to foster education and understanding to the broadest possible audience of the greatness of Ty Cobb. This mission is set forward by providing art and memorabilia, film, books, and historical archives. The Museum collects, preserves, researches, interprets and exhibits items related to Ty Cobb and the great game of baseball. 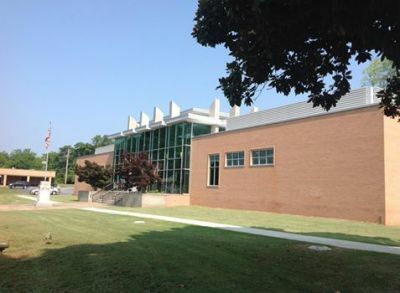 The purpose of the TY COBB Museum is to promote, honor and preserve the legacy, contributions, and celebrated life & fame of Ty Cobb, the first player elected into the National Baseball Hall of Fame & Museum, and to reconstitute his reputation to its original state through, including but not limited to, charitable, educational and social means and all other possible outlets. COMMITTMENT, EXPERIENCE & DEDICATION TO EXCELLENCE! The Leadership of the TY COBB Museum is dedicated to the promotion and preservation of the history of baseball's greatest performer, Ty Cobb, and his prestigious work on and off the ball field. The vast experience and expansion of knowledge are paramount to the pursuit of record for this first to Hall of Fame player. 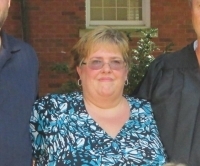 Wesley Fricks has worked as an avid researcher for 30 years. 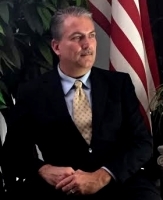 He has served on the TY COBB Museum Advisory Board and also as the Museum's Historian for 20 years. 1) DELIVER SUPERIOR CUSTOMER SERVICE TO ALL VISITORS AND MEMBERS. 2) IMPROVE FOOTPRINTS THROUGH THE MUSEUM TO 3,000 FOR THE 2019 YEAR. 3) INCREASE NON-PROFIT REVENUE TO $34,000 FOR THE 2019 YEAR. T. GRAHAM BROWN at Georgia Legends Concert. The Ty Cobb Museum hosted their first ever concert to benefit the Ty Cobb Museum in Royston on Satur-day April 6th, 2019. The concert also featured Southern Impactt, a southern rocking country band who featured songs like "Bluest Eyes in Texas," "Footloose" and "American Triolgy." T. Graham Brown and his production team was given a private tour of the Ty Cobb Museum and other Cobb sites around Royston. The concert profited several thousand dollars to help with the general operations and other professional services offered at the Museum. 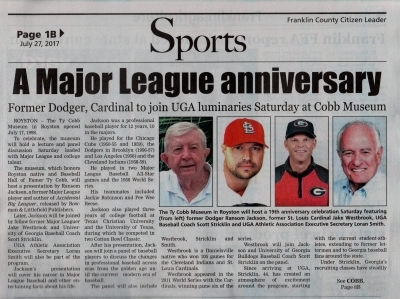 On Saturday July 29th, 2017, the Ty Cobb Museum celebrated its 19th Anniversary in a major league way. 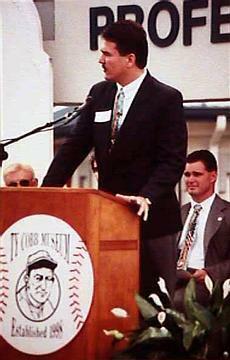 The program marked 19 years since the Museum opened in July of 1998. The Museum centered the program around Ransom Jackson, who was the last player to hit a homerun in Brooklyn with the Dodgers before they moved to Los Angeles and recent author of the book, "Accidental Big Leaguer," published by Rowman & Littlefield of Lanham, MD. Also featured in the program was winner of Game 6 of the 2011 World Series with the St Louis Cardinals and Madison County, Georgia resident, Jake Westbrook. In addition to Westbrook, UGA Alumini Association executive and longtime UGA legend, Loran Smith was part of the presentation. And finally University of Georgia Baseball Coach Scott Stricklin was also a big part of the panel discussion as Smith served as discussion moderator. It was one of the most pleasent events hosted at the Ty Cobb Museum which is located inside the Joe A. Adams Building at 461 Cook Street Royston, Georgia. For more information, please contact the Museum at (706) 245-1825 or log on at www.tycobbmuseum.org . Event Name: "A DAY WITH TY COBB." 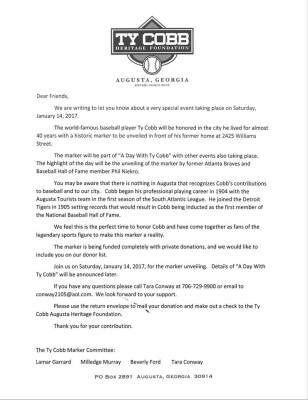 The Ty Cobb Heritage Foundation was created to privately preserve Ty Cobb's ties to Augusta, another place he called home. The unveiling of a Historical Marker will take place at Cobb's old home located at 2425 William St, Augusta, Georgia on Saturday January 14, 2016. In 1999, Michael Mandt, producer for Major League Baseball Productions, set up an interview with National Chairman and Ty Cobb Historian, Wesley Fricks, one evening at Turner Field for the production of MLB's All-Century Team documentary. Before the taping, Mr. Fricks involved former Ty Cobb Batboy, Jimmy F. Lanier, who lived in the Cobb neighborhood in Augusta, Georgia. This was significant as it was the initial major production that we participated in on a National level and it proved to be a positive production for Ty Cobb.